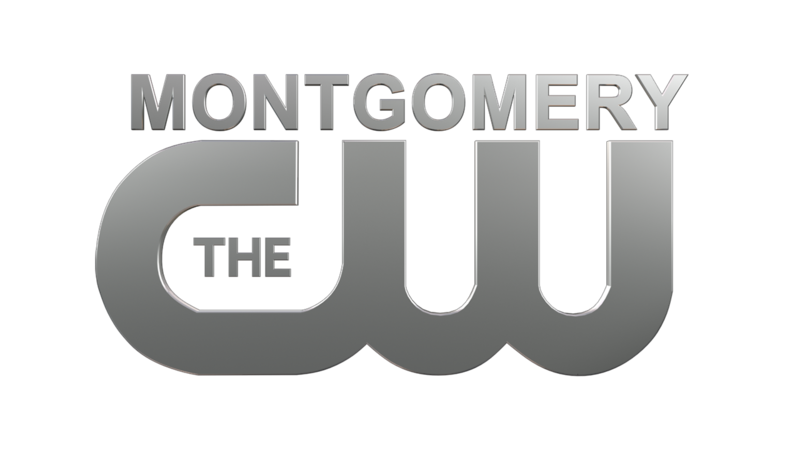 Alabama News Network traffic reporter Jerry Howell came to Montgomery from Tennessee in July 1999 when he formed the Montgomery Skywatch traffic reporting service. 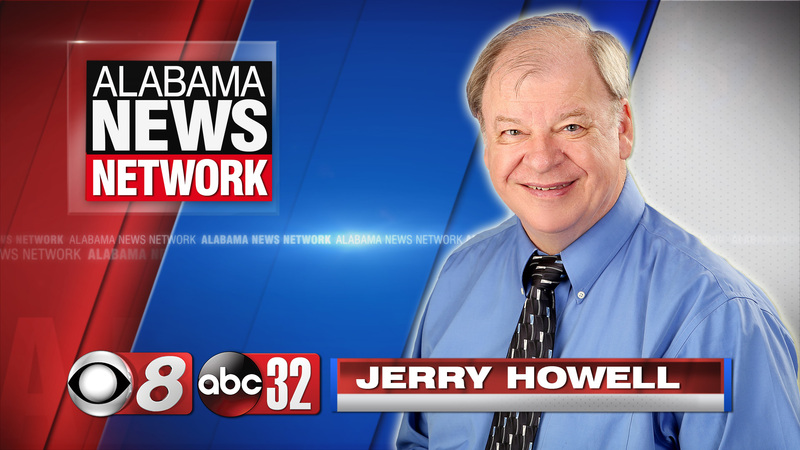 Jerry has been reporting road conditions in the city and Central Alabama ever since. 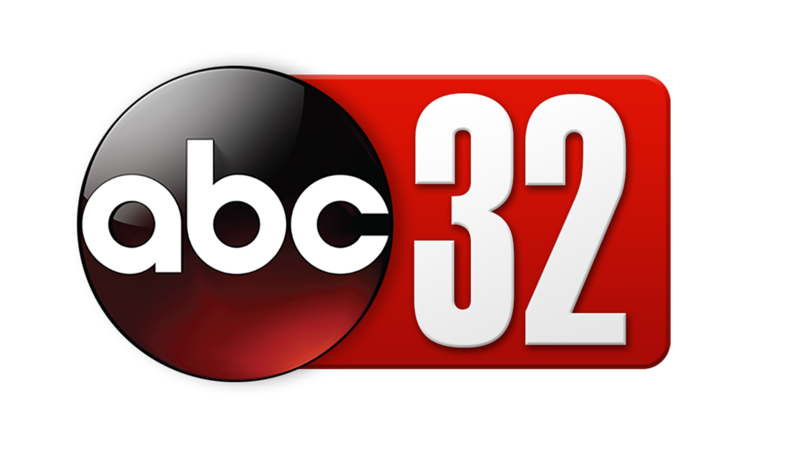 His reports can be heard on CBS 8 and ABC 32 weekday mornings and afternoons. Jerry brings almost 50 years of broadcasting experience, having worked in Knoxville, Tennessee, at WIVK and WIMZ. He was Program Director at WNOX and then News Director/Production Director and morning show host for 12 years at WOKI. He also was the afternoon drive announcer and production director in Wheeling, West Virginia, at WWVA, home of Jamboree USA. While at WWVA, he was a finalist in the worldwide CLIO Awards for a series of commercials he wrote, voiced and produced. His commercials have also won several Gold, Silver and Bronze ADDY Awards and have been featured in the Radio Advertising Bureau. Jerry also edited documentaries that won two Robert F. Kennedy Awards and took first place in the Sigma Delta Chi awards for a documentary series he wrote and produced on drug abuse. Jerry’s hobbies include photography, music, video, flying and traveling anywhere that requires a passport.